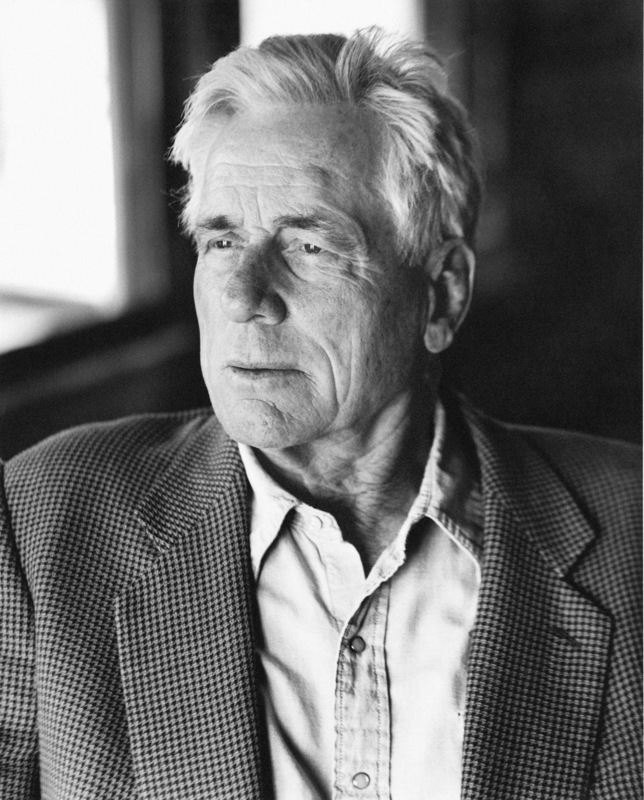 Even in a career as distinguished as Thomas McGuane's, his new collection, Crow Fair, represents a breakthrough. The 17 stories, beginning with “Weight Watchers,” in which a mother boots her husband for being 100 pounds too robust, are unforgettable, hilarious, moving, and profound. Past work from this great American writer includes the screenplay for the film The Missouri Breaks and the books Ninety-Two in the Shade, The Cadence of Grass, and Panama.